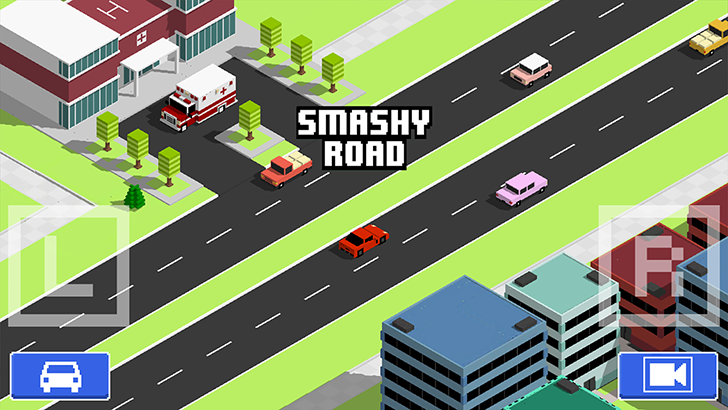 Last Updated: July 28, 2016: If you enjoy apps like Crossy Road - Endless Arcade Hopper, Mr Jump and Cloud Path you're sure to love the addictive app: Smashy Road: Wanted by the team at Bearbit Studios B.V.! 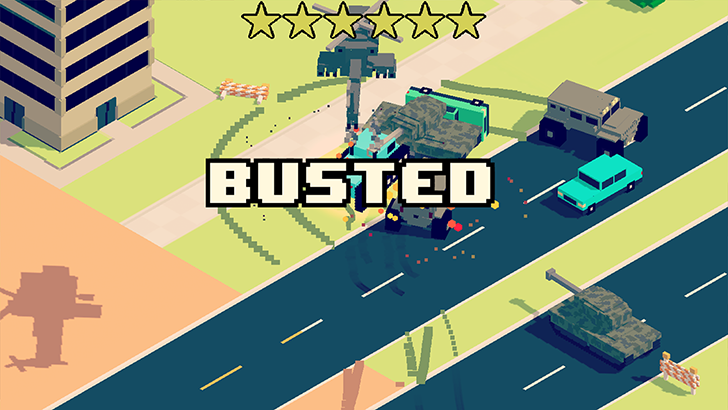 Race through blocky-styled cities, deserts, grasslands and more as you elude the authorities in your sporty rides! Unlock 90 vehicles and cruise your way to high points and into secret areas. Hows is your driving? Test your skills on the road and give this a go! Don't forget to check out the retro game Fix-it Felix Jr., by Disney!